Our annual Easter Egg competition is open to all of our younger patients up to the age of 13. We love seeing the entries and it is one of our highlights of the year. 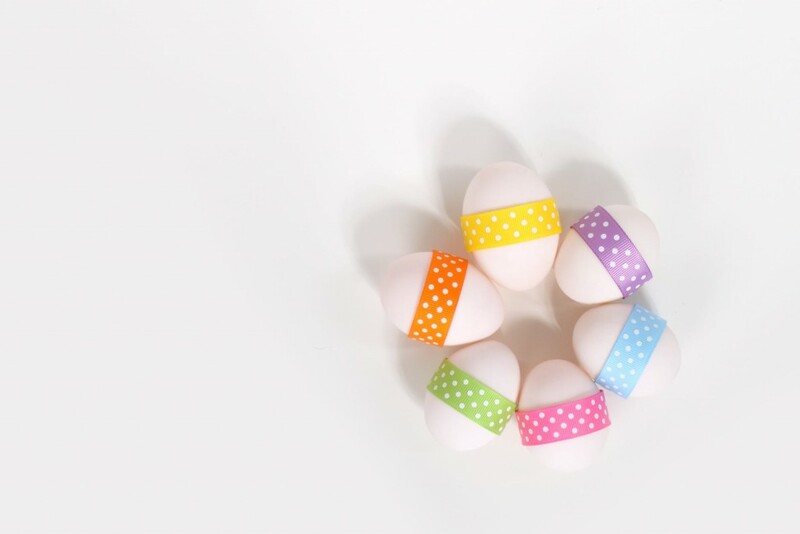 You can decorate your eggs in any way, the more creative the better! There are sunglasses on offer for our winner and plenty of Easter Eggs for the runners up. Drop in your decorated egg to the practice by the 6th of April. Good luck!